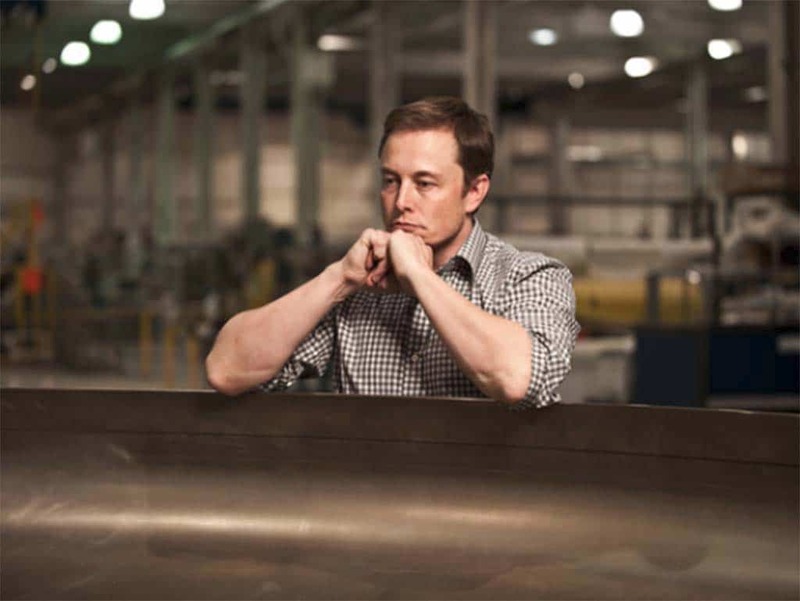 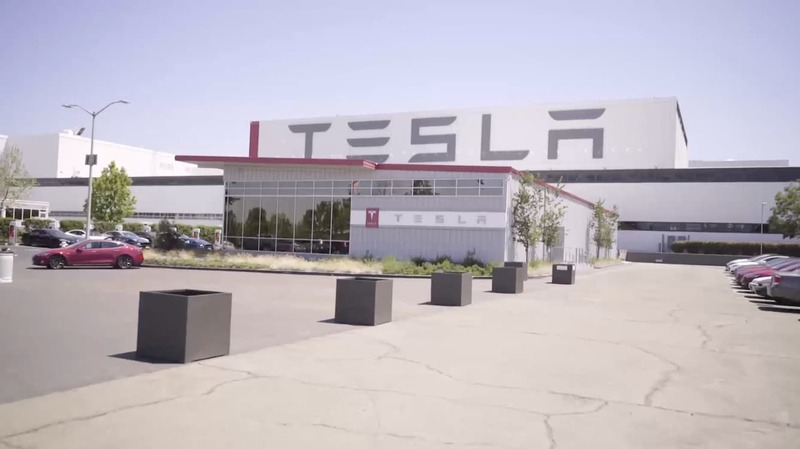 Then there’s the question of whether Tesla really has gotten its production problems resolved and can both build and sell enough Model 3 battery-sedans to deliver the profits and positive cashflow Musk has promised for the second half of 2018 after reporting record losses during the first half. 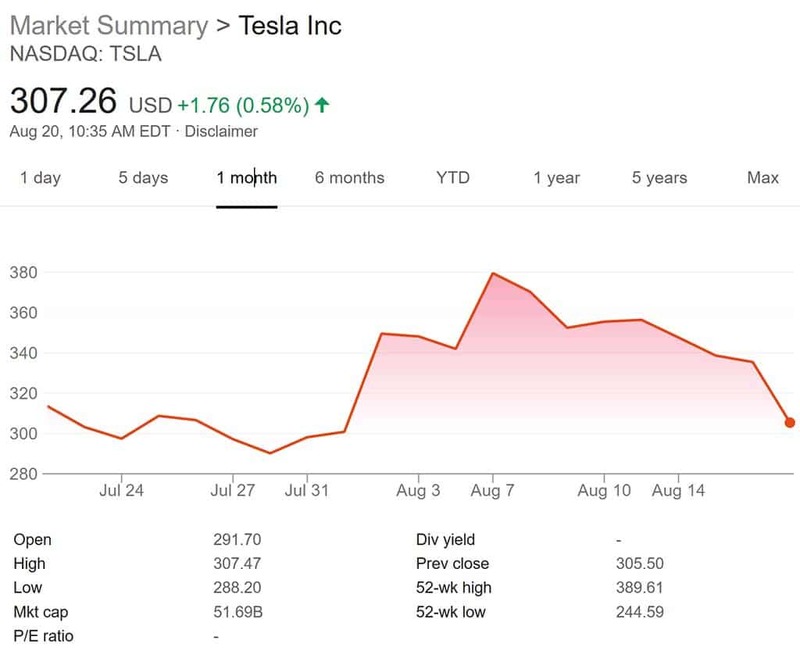 On the plus side, a new analysis by Evercore ISI suggests the company is finally on target with production. There have been more concerns raised over the last two weeks. 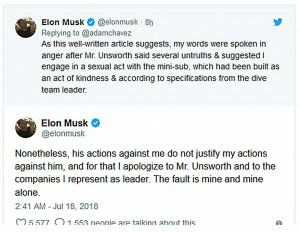 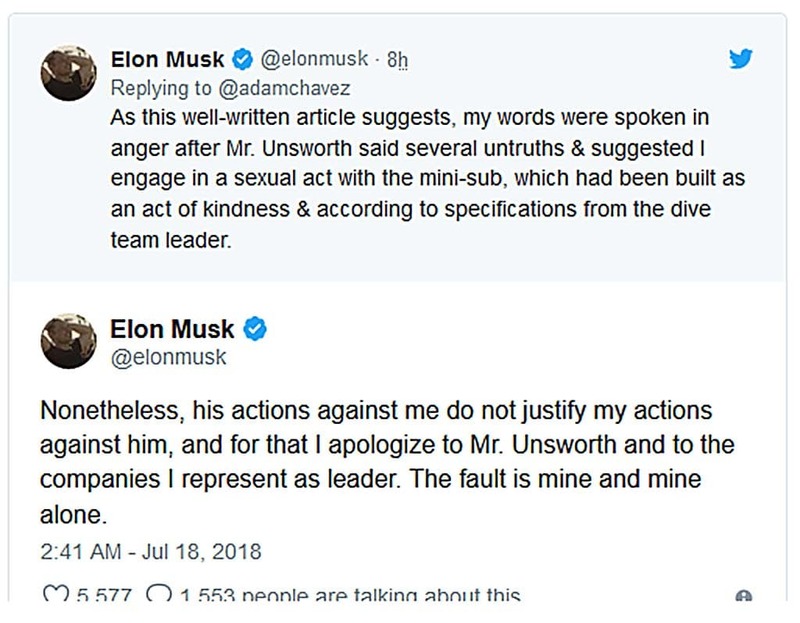 And, notably, after initially telling the Times that he would continue to freely comment on social media, a spokesperson for Tesla contacted the paper to say Musk had subsequently agreed not to discuss the privatization plan before consulting Tesla’s board of directors for guidance.